Some of the most devastating consequences of accidents are those that affect the brain like traumatic brain injuries (TBI). The Centers for Disease Control and Prevention say that 1.7 million TBIs occur each year in the US, and these contribute to 30.5% of the country’s injury deaths. 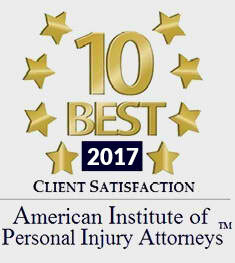 The top causes of these injuries are falls and motor vehicle crashes, such as car collisions and truck accidents. Traumatic brain injury usually results from a blow to the head, but it can also be caused by an intense jolt, or an object that has penetrated the skull, like a piece of shattered glass or a bullet. In most cases, the injury is mild, such as in a concussion. However, doctors warn that even mild TBI can lead to serious damage to the brain and other tissues, resulting in problems in cognition, mobility, and behavior. In severe cases, TBI can result in coma and irreversible brain damage. Thus, if you or your loved one has been involved in an accident that hurt or shook the head, it’s important to watch out for any traumatic brain injury symptoms. These include headaches, dizziness, memory or concentration problems, nausea, and mood swings. Medical care is crucial when such symptoms start to manifest. Brain injury can also cost you a lot financially. Aside from the medical expenses, there may also be a decrease in your ability to earn. You may be eligible to receive compensation, and for this, it would be best to consult Todd Johns Law. It is best to speak with a lawyer as soon as possible after your accident. 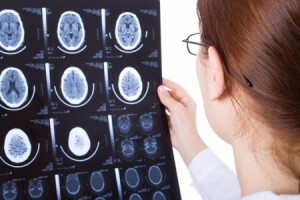 Brain injury cases often become complicated due to the vague symptoms and the nature of the accident that caused them. 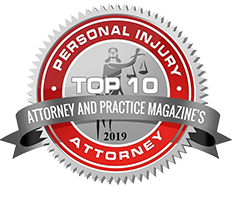 For instance, some insurance companies insist that in vehicle accidents, the damage on your vehicle indicates the severity of your injury—and so if your car had only minor damage, you may receive minimal compensation even if you were seriously injured. Todd Johns Law works with medical and legal experts to build a strong case around your brain injury. Attorney Todd A. Johns will personally handle your case, utilizing his 14+ years of experience in personal injury law. 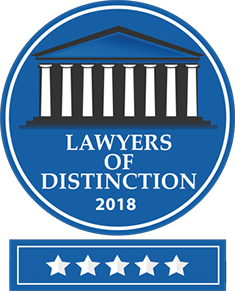 You can visit Todd Johns Law in both Luzerne and Lackawanna Counties. We serve Northeastern Pennsylvania and beyond, including Susquehanna, Berks, Monroe, Wyoming, Pike, Centre, Wayne, and Carbon. Your legal help shouldn’t have to be an additional burden, and so we charge on a contingency basis. You won’t have to pay unless we obtain your compensation for you. Call us today and schedule your free consultation: (570) 876-6903.